You love Fido, and it’s hard to say no. This is especially true when you’re enjoying a quick snack and your beloved pup starts begging for you to share. If you happen to be eating a banana, you may wonder… are bananas good for dogs? Naturally, you want to give your dog everything they want — but you also know that some human foods aren’t good for your furry friend’s stomach. 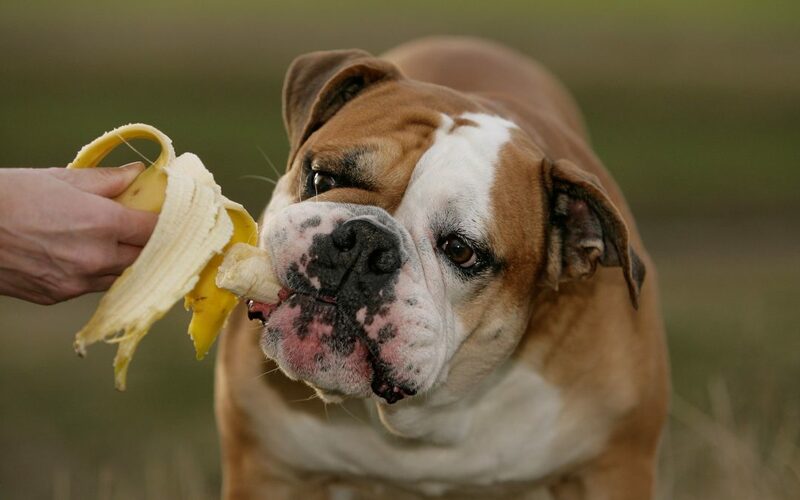 Bananas have good and bad traits, so your pup should only have them in moderation. Read on to learn why that is. Bananas are safe for dogs to eat, and they have lots of health benefits, too. Bananas are high in minerals like potassium, and they’re naturally sweet. Plus, they’re easy to peel and eat, which makes them a popular snack – at least for humans. Bananas are a tasty treat that you and your dog can both enjoy. When dogs eat bananas, they get a lot of health benefits, but there are some drawbacks to bananas as food for dogs. You now know that bananas aren’t dangerous or toxic for dogs, but that doesn’t mean they’re always good for your pup. Before you start feeding your dog bananas, read up on the downsides that bananas pose to your dog’s health (hint: it’s all about moderation). Sugary fruit snacks may not be a great choice for everyday food, but as an occasional treat, you can make your dog’s day by sharing some banana. When you give your dog a new food for the first time, there are certain steps you should follow to ensure the new food is being introduced in a healthy way. 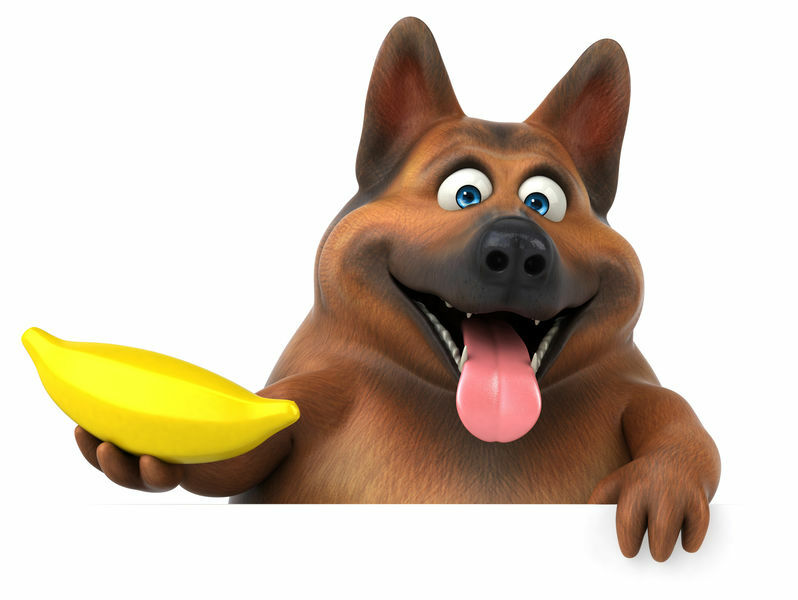 If your dog is trying bananas, or any other food, for the first time, give them just a small amount. Watch their reaction for the next few hours to see if they get sick or react poorly. Don’t introduce a new food right before you leave your dog home alone. Note: Pay close attention to how your furry friend responds when you give them bananas or any new food. This includes not only your dog’s behavior, but the frequency and consistency of bowel movements. If you suspect a food allergy, contact your vet as soon as possible. You already know that bananas have a lot of benefits for your dog, so long as your pet practices moderation. That’s because bananas fit well into the general guidelines for selecting a healthy snack for your dog. 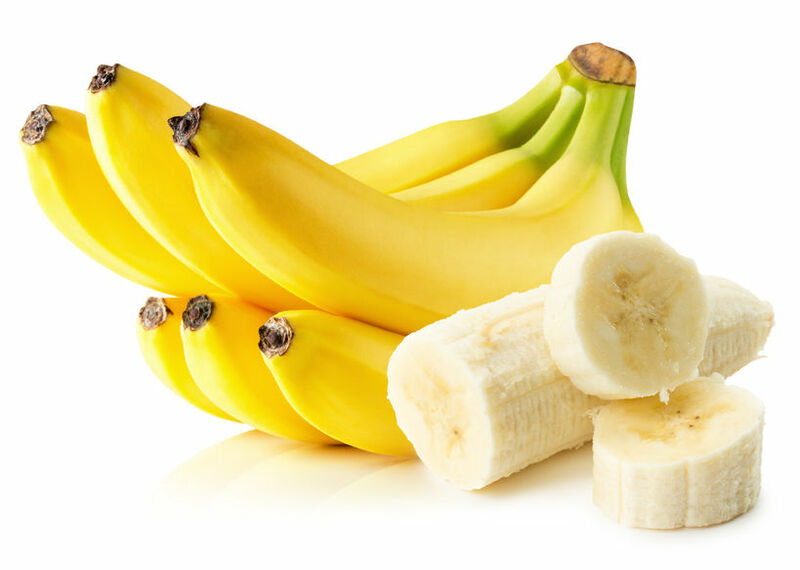 You know that bananas can be a good occasional treat for dogs, in part because of their high fiber content. But what’s so great about fiber for dogs? 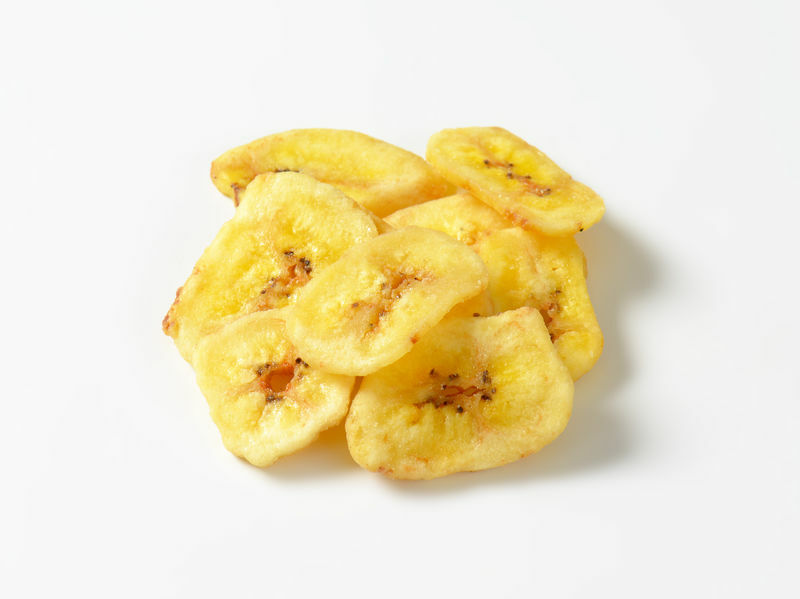 How to Incorporate Banana Dog Treats in my Pet’s Diet? With their natural sweetness, bananas may already be a favorite treat for your dog. But if you have a picky eater, there are ways to convince your dog to try bananas. Whether you have an adventurous eater or a picky pup, you can find a way to make bananas an attractive treat for your dog. When served along with regular food, you can ensure your dog has a healthy and fiber-rich diet. Bananas are safe for your dog to eat, and they’re also loaded with nutrients — however, the high sugar levels might have some negative impacts on your pup’s health. When you share bananas with your puppy as just an occasional treat, you can encourage his or her health and well-being without overdoing the sugar. Remember: moderation is key when it comes to any treats for your dog (and you)!